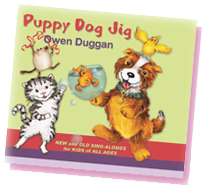 Join us in celebrating the release of our second CD of children's music - Puppy Dog Jig by Owen Duggan! 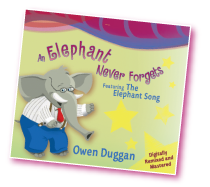 Owen's latest effort is filled with the same exuberance as his award-winning debut CD, An Elephant Never Forgets. 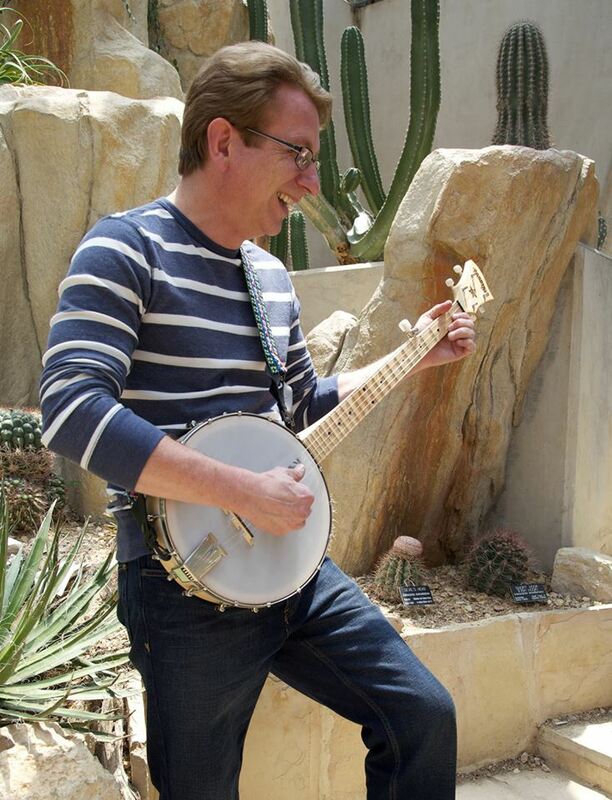 From the be-bopping sounds of the animals in the title track, to the bluesy, Lyle Lovett inspired Rhino Song, this is music that will have children and parents alike singing along to catchy new tunes, and clever re-dos of old favorites such as Puff the Magic Dragon and Little Bitty Ball. Here at OwenDuggan.com we believe music has a way of bringing families together. Click one of the tabs to your left to listen or find out more. Thanks for stopping by! © 2014, OLDmusic Productions LLC. All rights reserved.